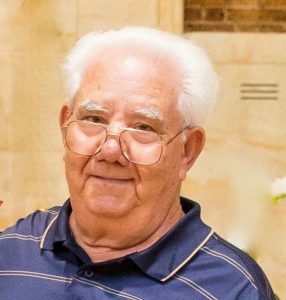 Mr. Francesco Ilacqua of 2 Forbes Street passed away on 30/8/2017, aged 83. Mass of Christian Burial is at 10am on Tuesday 5 September at our Church. May his soul rest in peace.